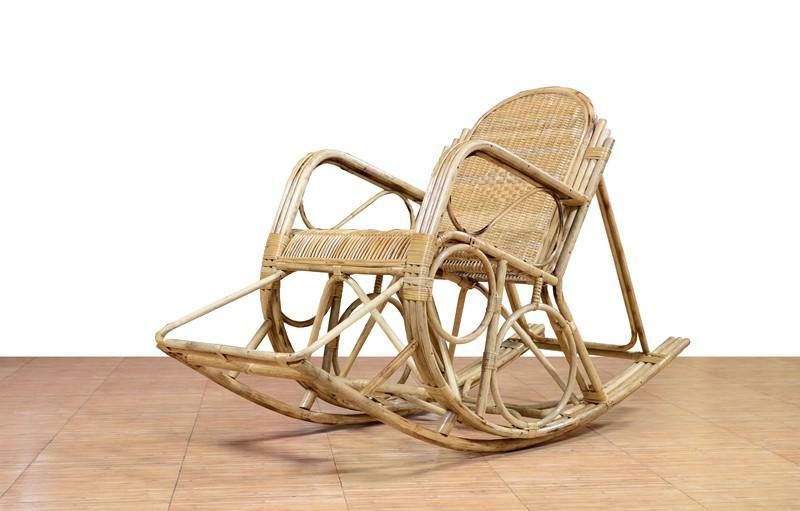 Modern cane furniture made from the best cane of North-East India. An attractive traditional Rocking chair made of Cane that would look incredibly appealing in your living room. It has got a foot rest and arm rests for a relaxed seating posture. One advantage of this Cane Rocking chair is that the Average life of the chair is 10 years which is almost the same for other Cane Furnitures as well.